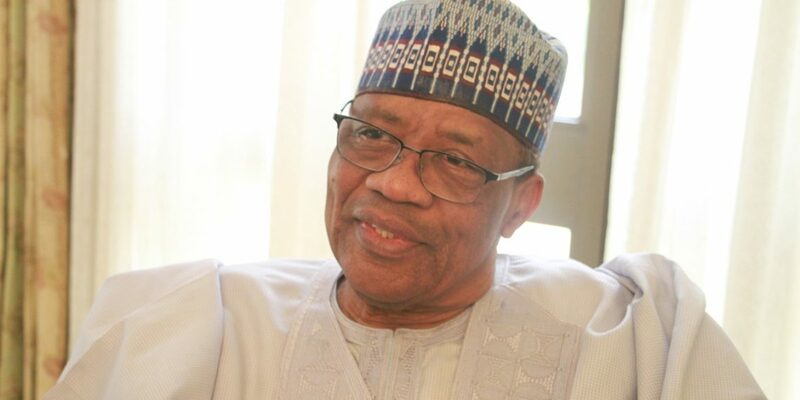 As Nigerians prepare to go the polls in less than 30 days, former military President, Ibrahim Babangida, has urged the military to change strategy in order to defeat Boko Haram. General Babangida also urged the military to ensure it remains apolitical and face its constitutional responsibility of protecting the territorial integrity of the country from external aggressions. In a statement issued in Minna, capital of Niger State, personally signed by him, yesterday, to mark this year’s Armed Forces Remembrance Day celebration, he pointed out that “it is pertinent for the top echelons of our military to speedily evolve new combat strategy to bravely confront the callous terrorists who have continued to hold many parts of the North East, and in extension, Nigeria in ransom. “As we prepare to celebrate this year’s Remembrance Day, we should not be oblivious of the fact that our military is presently faced with horrific challenges in the crucial counterinsurgency war, and activities of other blood-thirsty armed groups. Babangida maintained that it is high time, therefore, “we seek to consolidate our gains and also, fortify our combat strength. “Every year, our valiant Armed Forces majestically roll out their drums to honour our slain fallen heroes, with streams of organised fascinating events coming to a climax on January 15,” and added that “the 2019 edition is coming at a critical period when the teeming Nigerian electorate will go to the polls next month to elect their new leaders at various levels of government. “In recent times, elections have tested our unity as a people, while also posing threats to our socicultural diversity and challenging our common destiny. “I salute the uncommon bravery of our lion-hearted fallen heroes who paid the supreme price in their quest to defend our Fatherland. “Let me also commend our armed forces for their resilience over the years in maintaining peace in Nigeria, United Nations Missions, African Union and regional interventions. “I urge all Nigerians to support our military at all times.